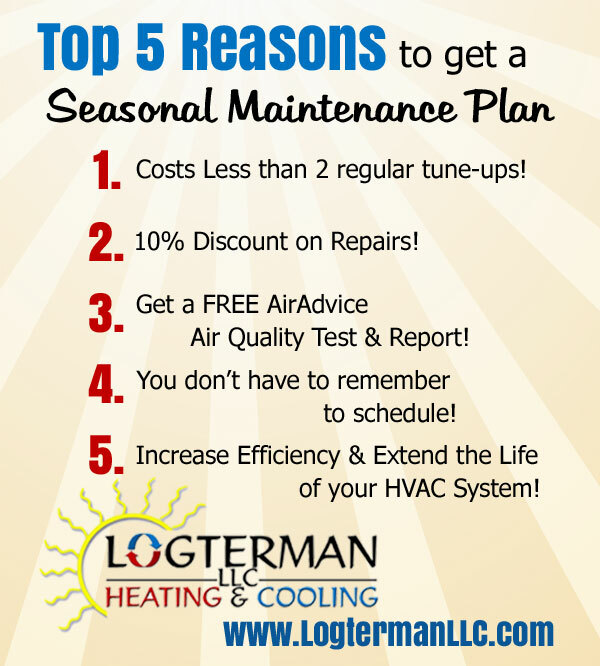 Schedule a tune-up for your system to catch small problems before they become big problem. 1. Change your filters- Dirty filters slow air and waste energy. Check your filters monthly and change at least every 3 months. Ask your service technician if you have questions. Check your weather stripping and caulking. Seal duct seams and connections, especially in areas of the house such as basement, crawlspace, or attic. Close the vents and doors to rooms that are not used, but don’t seal off more than 20% of the space. 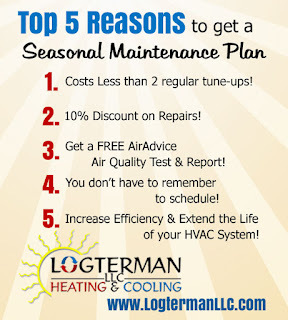 Your furnace may not run as efficiently. Make sure your insulation has the proper "R-value" – the higher the value, the better the insulation. R-30 insulation is recommended in the ceilings and R-13 in the exterior walls. 3. Keep the Air Flowing- Don’t block heat registers with furniture. Change the direction of your ceiling fan. If you flip the switch on your fan, so it moves clockwise, it will create a gentle updraft, forcing the warm air down. 4. 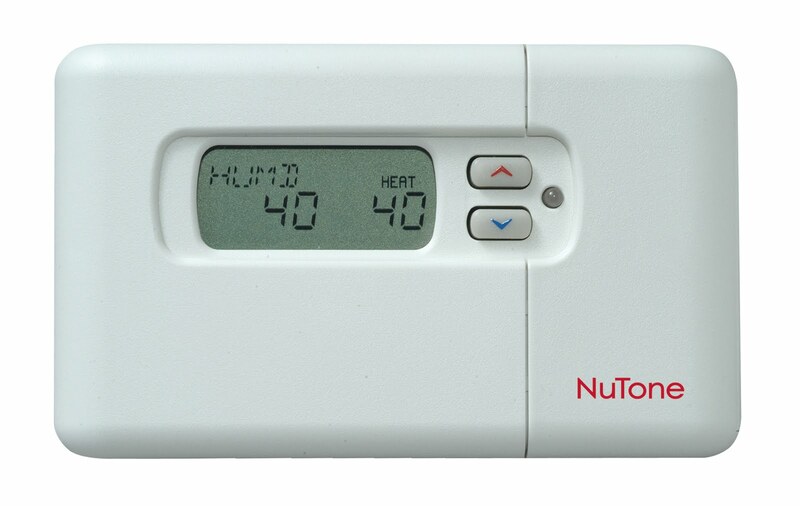 Set Your Thermostat- Turn down your thermostat at night or when out of the house by at least 5 degrees. Each degree accounts for up to 5% of your energy bill, depending on your furnace. If you don’t already have a Programmable Thermostat, it is a small investment for big energy savings. According to Energy Star, it can help you save about $180 in energy costs each year. 5. Upgrade to two-stage heating - Single-stage heating systems, which are the majority of furnaces, deliver blasts of warm air with off cycles in between. This causes noticeable temperature swings. Upgrading to a two-stage system can increase efficiency and make it more comfortable. Call today for more information or go to Nutone’s website. 6. 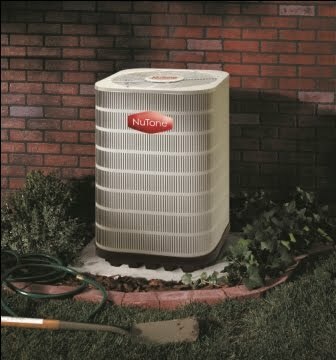 Control the humidity and Air Quality- Install a humidifier on your furnace to add moisture back into the air during the cold winter months. Ask about air cleaners which can remove particles from the air in every room of the house. Do you have allergies, asthma, or other respiratory problems? 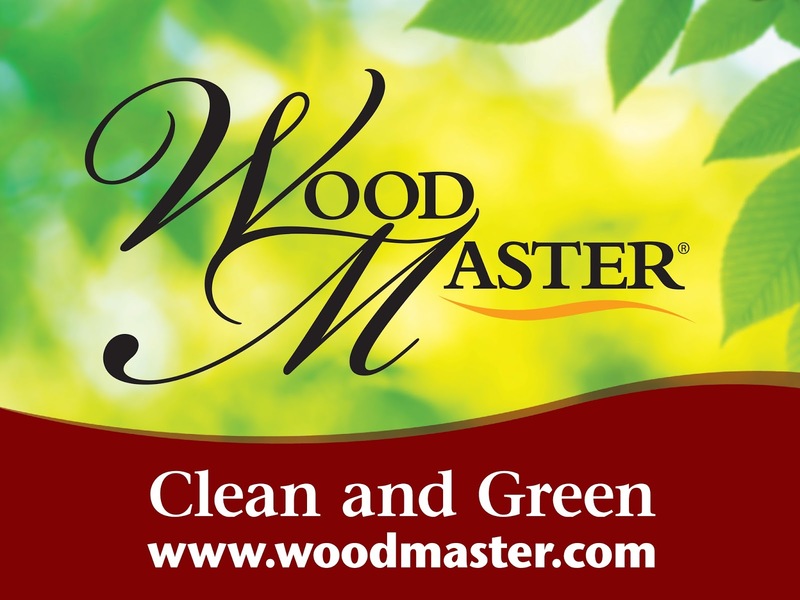 A high quality air cleaner removes 35% of allergens in particle form. The other 65% are microorganisms and gases. 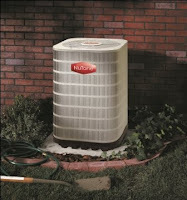 We can install a UV Air Purifier to your HVAC system for clean healthy air all year long! NEW!!! FREE AirAdvice Report with Every Maintenance Plan! We are happy to be able to save you money (and energy!) with our Seasonal Maintenance Plan. The cost of an annual plan is less than the cost of 2 normal service calls a year. Bonus: Get a 10% discount on Repairs or other Services! Many people with vacations homes worry about leaving the house over winter. Damage caused by sudden water heater leaks, frozen pipes or a faulty appliance can wreak instant havoc on your home and your wallet. 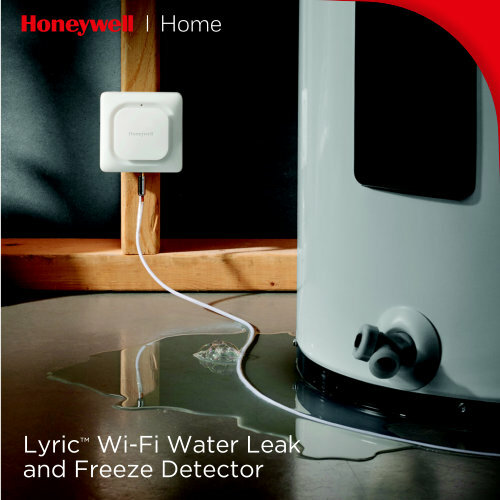 Honeywell's Lyric Leak and Freeze Detector can help save you headaches and money while you are away. 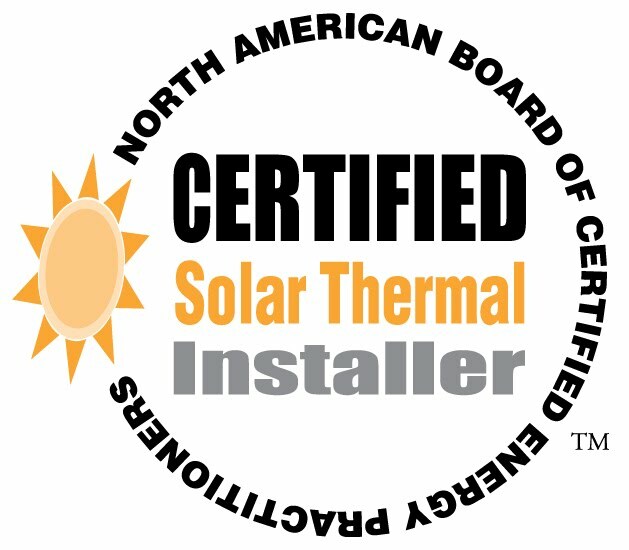 Converting now to renewable energy (wood/pellet furnaces, geothermal, solar) will protect you from the extreme price spikes that took place last winter (and will highly likely take place again this winter). Why did propane prices spike? Asian countries have built Mega Storage Stations to hold the billions of gallons of propane they purchase from the US. Last year we exported TEN times more propane then the year before. You can bet they will continue to purchase the low cost fuel. The US has committed to supply Canada all the propane they need for the next ten years. Lines that used to supply many parts of the US with propane are now used for crude oil. Manufacturers that produce propane tankers for tractor/trailer hauling have more orders than they can produce for the next 9 months. Foreign countries will continue to buy the cheapest fuel, and as much as they can. With propane and liquid natural gas becoming a world commodity, shortages and higher prices will be the norm. When farmers have a wet fall and crop drying is high, shortages will be there. We are currently having a late spring which will mean a late fall and more and more drying. 5.00 propane could be here again. 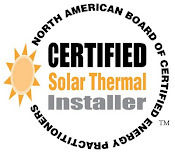 Contact us to explore your renewable options!